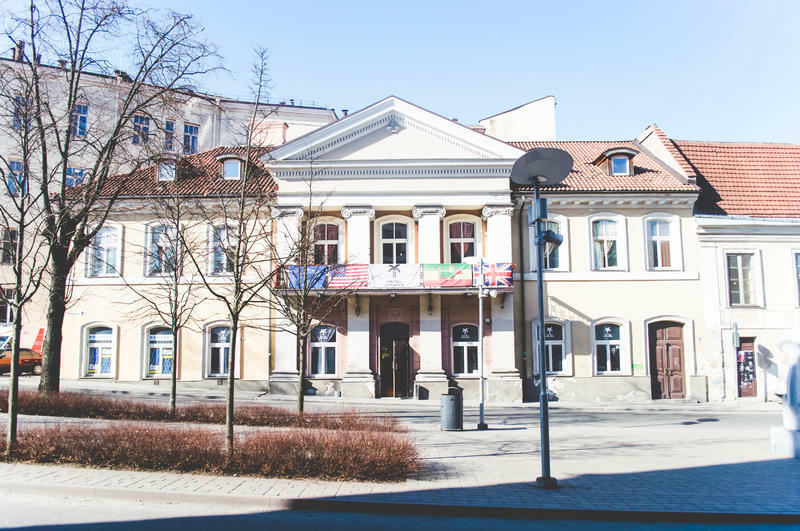 Hostel Jamaika is situated in the very heart of the Vilnius Old Town with main tourist attractions, such as Town Hall Square and Central Market within a short walk. Wi-Fi is available free of charge. There are 2 spacious living rooms with a kitchen that can be used by all the guests. The reception is open 24 hours a day and can provide bike rental services and city tour facilities. Guests can also play pool, foosball or relax on a spacious terrace with a view of the greenery. Central Bus and Train Stations are just a 5-minute walk away and so is The Gate of Dawn. Please contact as before arrival and we will let you know exactly how to get to our property.